Returning with quite possibly their biggest track to date, Coasts once more display another fine anthemic stadium-ready sound, hot off the press set to cause a devastation. Far from new to the blog world, the Bristol raised five-piece have continually shown their sky-high vision and this latest effort only goes to solidify this view as illuminating guitars set alight the tracks heavy dance-pop vibe. If your day's in need of a little boost, get on it above. Modern Love will be released April 27th through Warner Bros. Records/Tidal Recordings. 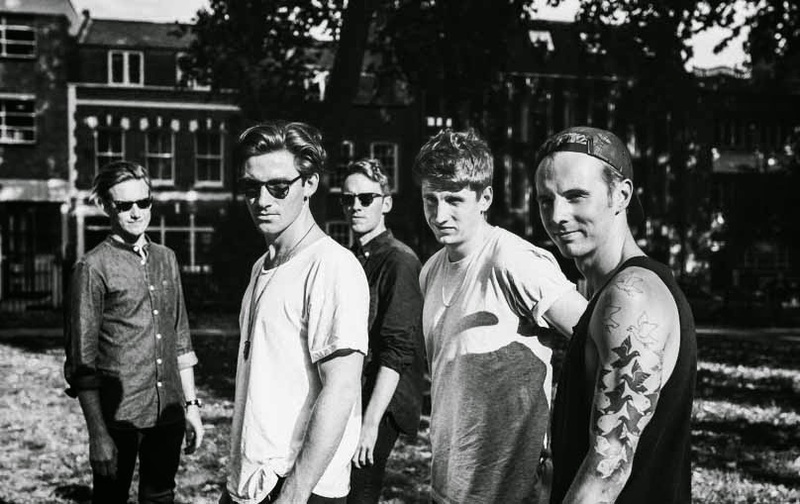 Coasts are currently working on their debut album which will be released later this year.